Launching a website, either for your business, personal brand or just a hobby? Well, you’ll need somewhere for all the data on it to exist – and that’s where web hosting comes in. Put simply, web hosting is the data storage that makes a website possible. Using secure servers, hosting providers create a stable networked environment for your website, with strict guarantees about up-time and access speeds. However, hosting doesn’t come for free, and it’s a necessary cost to consider when launching a website or migrating an existing one. We explain all you need to know about web hosting in our expert guides and reviews. Buying a new car? You’ll need somewhere to park it. Creating a website? You’ll need somewhere to host it. When it comes to understanding web hosting, it’s (almost) that simple! In our no-nonsense guide to web hosting, we explain all you need to know, including what types of hosting service are best for you, depending on the type of website you’re publishing. Read on for more on what web hosting is and how it works. For the most part, hosting isn’t free – it’s an absolutely necessary cost to factor in when launching a website. The good news is, hosting costs can be very reasonable, beginning from just a few dollars per month for a small personal site. That can rise to over $100 per month for a large business site. In other cases, hosting costs can be included with the costs of using a website builder. For more, see our full guide to web hosting costs. There are plenty of dependable names when it comes to web hosting, but it’s worth doing a little research before picking a provider. For example, some, like WPEngine, are perfect for WordPress sites, but not much else. Others, such as BlueHost, are much more flexible. The most important thing is to choose the correct hosting plan for the type of website you’re publishing – all the main providers have multiple plans, and we round these up in our guides. Web hosting providers all have multiple plans to choose between, which can feel a little daunting when you first try to compare them. Some plans are perfectly appropriate for a small blog or personal site, but won’t help if you’re trying to launch a large business site with hundreds of pages and hundreds of thousands of visitors. 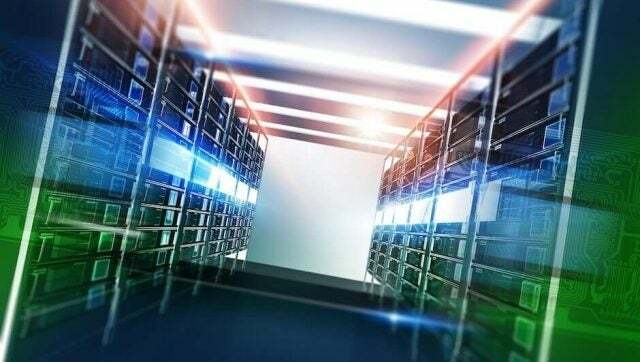 We explain the difference between Shared Hosting, VPS Hosting, Dedicated Hosting and more in our web hosting reviews and advice pages. HostGator and BlueHost are two of the most popular web hosting providers on the market. Both have stellar customer support teams and lots of plans for whatever you need. Take a look at how they stack up against each other. Shared vs VPS Hosting Plans – Which Should You Choose? Different hosting types are better for different web hosting needs. With shared and VPS hosting, you'll want to make sure you're spending the right amount of money without sacrificing too much reliability. Take a look at our comparison guide for shared vs VPS hosting. A2 Hosting provides a rock solid web hosting service with a wide range of plans for any sized company. Take a look at our in depth review of the different types of hosting, the variety of plans, and the selection of pricing options. WPEngine isn't like other web hosting services. With exclusive functionality with the WordPress CMS, you'll have to be sure before you make a decision. But with our in-depth review, you'll be able to decide if a WordPress site is right for you. 1&1 Hosting is a high quality web hosting provider at a great price. Yes, its customer support scores are low, but experts will have no problem at all. And with all the features and generous storage options, you can't go wrong with 1&1 hosting. BlueHost performs well in all the areas that a web hosting service should. It offers a large variety of feature-rich plans and tiers, includes good storage caps in them all, and offers 24/7 email and phone support. While their storage is great and features are strong, web hosting service GoDaddy offers support options that aren't as great as their competitors' and their up time isn't as good as they think it is. Read on for our rundown on all their hosting plans, tiers, and prices. If you want to launch a new website, you are going to need to know what web hosting is and how it works. It can be a bit complicated, particularly with all the technical jargon that comes with it. Fortunately, our comprehensive guide can help you understand today. The world of website building can be complicated, particularly when it comes to price. Between hosting, building, and setting a domain name, there are a lot of charges that go into it. 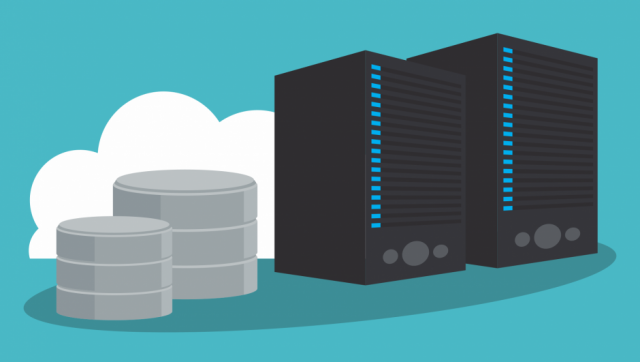 Take a look at our comprehensive guide to web hosting costs to get a better understanding.